An adult coloring book that is both exotic and beautiful! Over 100 pages of coloring book images ensures you have plenty to color. I am both proud and honored to be one of the dancers featured in this lovely coloring book which is now published and available for purchase! "What could be better than an adult coloring book of beautiful belly dancers? These gorgeous ladies have performed all over the world, and now their images are presented here for your coloring pleasure." I can't believe I am in a coloring book! This video shows you all of the amazing belly dance artists you will find in this book. You can catch me at the 30 second mark on the bottom!! Please support my friend, Richard. If it wasn't for him, I wouldn't have this amazing experience and honor! 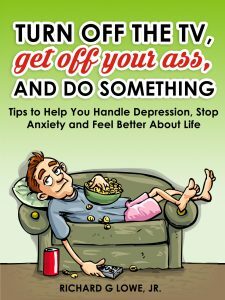 Richard G Lowe Jr. new coloring book.. Awesome I used to be a professional belly dancer and I think the pictures are awesome. I use to be paid about $65. to $100 for about 4 minutes of dancing about 30 years ago! Once in San Bernardino, Calif I was driven by police car to the top of the mountain to dance for a policeman outside in the police parking lot for his birthday. I was hired by the cops! Another time a congregation hire me to dance for their pastor at a restaurant filled with customers! I made great easy and fun money, it was nothing to take home $300. I loved it, but now I realize that my dancing career in belly dancing was meant to train me to dance for the Lord. I find it easy to dance unchoreographed in front of people. I love to praise the Lord with my whole body! I'm part of a coloring book! 🙂 Thanks Richard G Lowe Jr.! 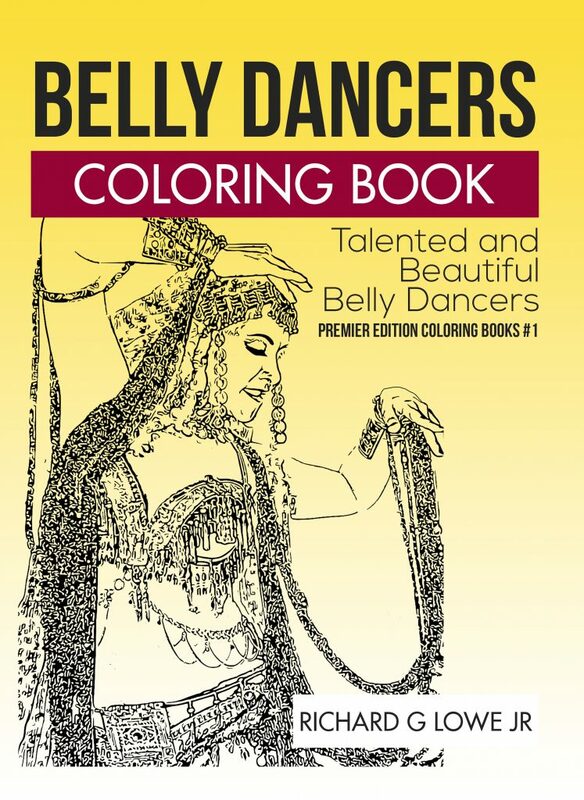 I'm so excited to have been included in this BEAUTIFUL Belly Dancers Coloring book created by Richard G Lowe Jr.. One of our most loved supporters and photographers of belly dance! Thank You Richard! Thank you Richard for always being such a huge support to the artistry of Middle-Eastern dance! On the list of awesome things that can happen to a person, being an illustration in a coloring book was not one that i thought would happen. HUGE thanks to Richard G Lowe Jr. For including me in this beautiful project. Awesome beyond words.